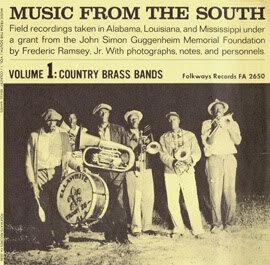 This volume documents Frederic Ramsey Jr.’s journeys through the 1950s South, where he traveled in search of what might still remain of an original, authentic African American musical tradition. In these photographs, songs, interviews, and narratives, Ramsey portrays farmers, railroad workers, housewives, children, church congregations, and country brass bands from Saratoga, Florida, to New Orleans, Louisiana. Ramsey’s images of a past way of life capture the deceptively poor landscapes and lives that gave birth to and sustained some of our warmest and most deeply felt music.